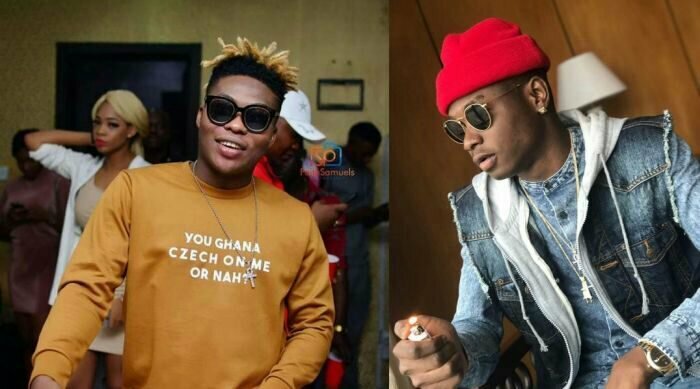 A fan doesn’t seem to know the gravity of the request he made to Nigerian singer, Kiss Daniel after he asked that the singer make a shout-out to his girlfriend. This fan doesn’t know that that’s a risky business, especially due to the fact that this is a celebrity we’re talking about – the singer then gave a quick advice to the fan saying he can’t be trusted. am not asking u for money or anything, I just nid u to just say hi to my girlfriend who has been there for me over 2years..I nid her to feel special getting to hear ur voice.. Flyboi ..plz do this for me.. Kiss Daniel in response, wrote, “Don’t think that’s a good idea chief… � I can’t be trusted.” Days ago, the singer began the search for a “loyal fan” who returned his N14 million diamond encrusted chain that fell off from his neck, while he was performing some nights ago. Daniel took to twitter to thank the fan and launched a search for him, just to show his appreciation.